proud to call her site breastfeeding-friendly. She has been promoting the program to other childcare providers because she knows how crucial it is to support families and offer a breastfeeding-friendly environment. 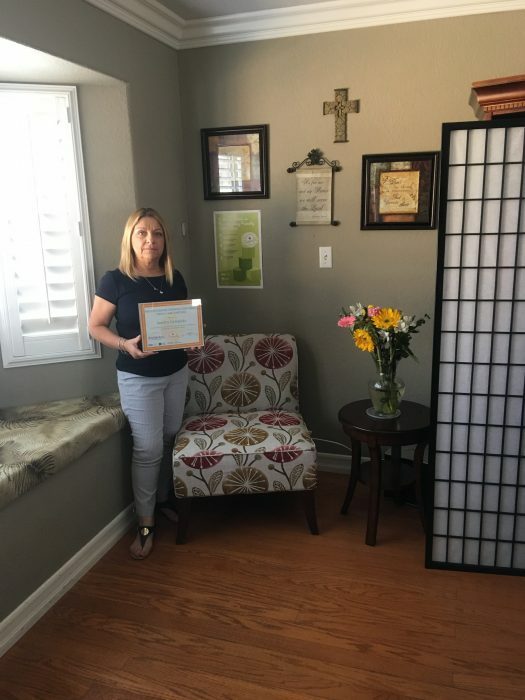 Congratulations Sandra’s Daycare for becoming a recognized Breastfeeding-Friendly San Diego partner!